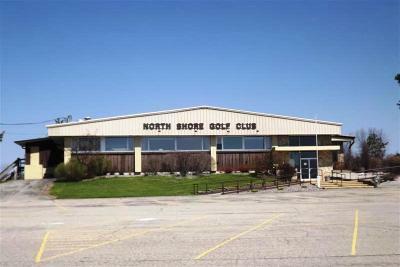 Established in 1926 North Shore Golf Club is an Open and Active 18-hole golf course/clubhouse/restaurant facility located next to the beautiful waterfront setting of Lake Michigan on over 149 acres and located ten minutes from Menominee. 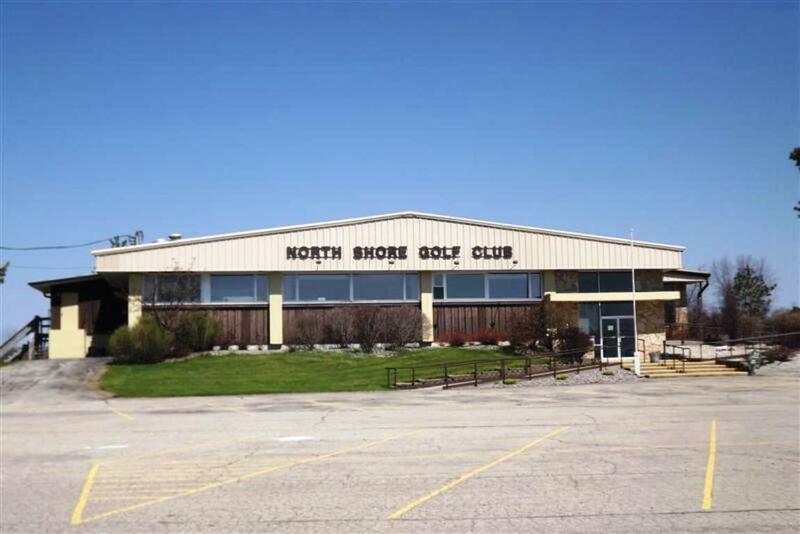 It has an 11000 square foot clubhouse/Pro Shop/Restaurant with full kitchen Dining and bar facilities and also a separate lower bar with a grill area. This has been an excellent location for weddings banquets and golf outings of all kinds. Three golf carts sheds with 9 280 5400 and 1890 square feet each allow for fleet and private carats storage. The 18-hole golf course features a 6400 yard layout with the original nine holes offering cool lake breezes and views while the back nine holes built in 1975 is routed mainly through a wooded landscape.